Scientists have for the first time created embryo-like structures in the lab from stem cells, without recourse to eggs or sperm, they reported on Wednesday. 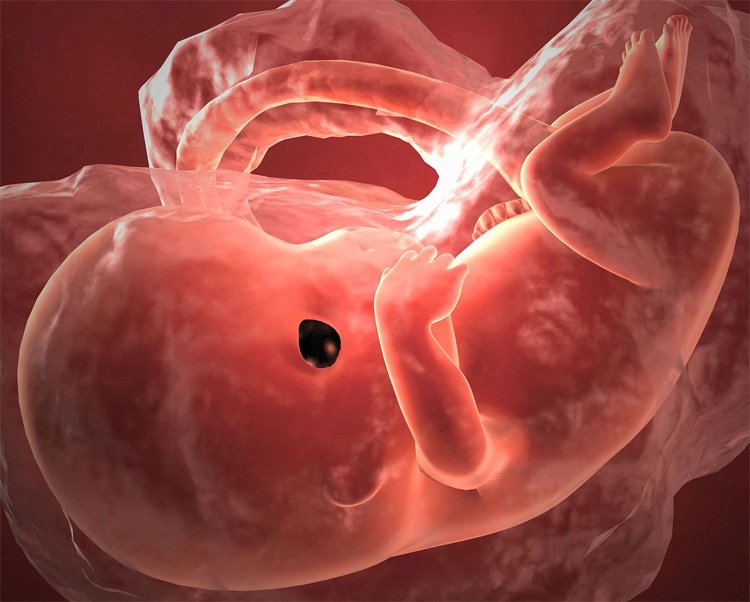 In experiments, bundles of mouse stem cells — one type corresponding to the placenta, another to the embryo — self-organised into proto-embryos and initiated pregnancies when implanted into mouse wombs. The procedure was not expected to create a viable embryo and did not do so, but could yield important insights into fertility and the earliest phases of life, according to a study published in the journal ‘Nature’. A few days after a mammal egg has been fertilised, it develops into a so-called blastocyst, a hollow sphere formed by less than 100 cells divided into an outer layer — the future placenta — and a small cluster in the middle, the future embryo. Individual stem cell lines corresponding to both these sub-types have been cultivated separately in the lab for decades. Using engineering technologies, Rivron and his team assembled them for the first time in such a way as to trigger self-organisation, resulting in the formation of what they called ‘blastoids’. “In a natural embryo, those same stem cells are in three dimensions talking to each other in a language we barely understand,” Rivron said. “The embryonic cells were the chatty ones — they instructed the placental stem cells to multiply, organise and implant into the uterus.” The findings could shed light on adult conditions that originate from small flaws in the embryo, including forms of diabetes or cardiovascular disease, the research said. “This research opens the path to a new biomedical discipline,” said co-author Clemens van Blitterswijk, a pioneer in tissue engineering and regenerative medicine at Maastricht University.